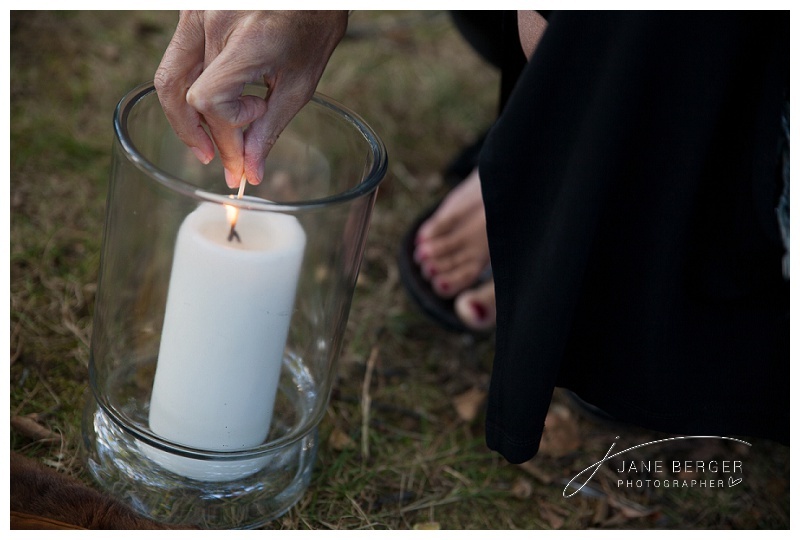 But something I didn’t know anything about in Kristi’s world was her practice of Wicca, and here’s what I’ve learned. Around the age of 30 and searching for something more, Kristi read a book called The Mists of Avalon (by Marion Zimmer Bradley) which led her to explore and embrace the world of Wicca — the old world of an ancient belief system and the pagan ways. The practice holds firm that the divine is present in nature and honors the environment — from animals and plants to trees and rocks — and should all be revered as elements of the sacred. Oh, and wine. Yes, definitely wine. 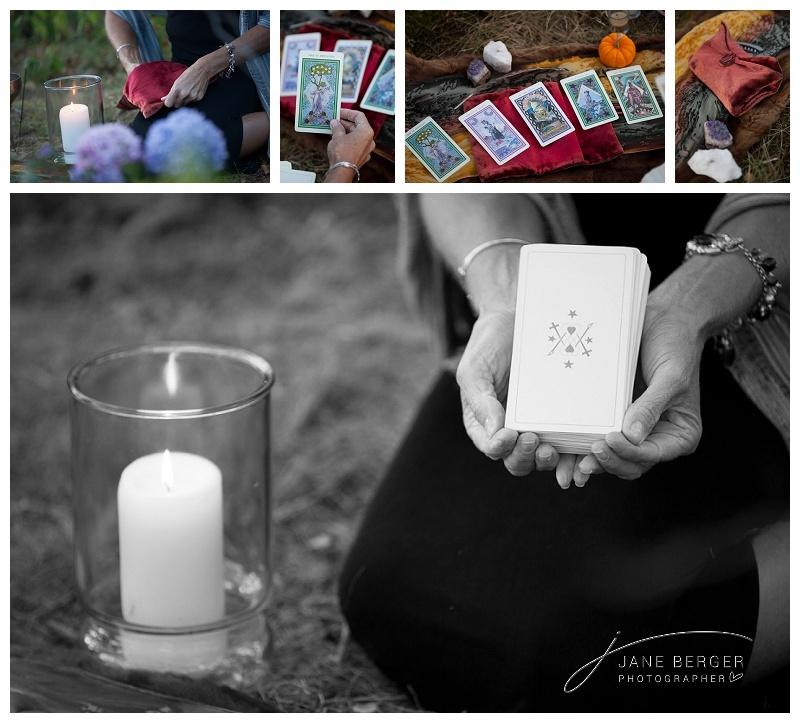 A few weeks ago, we decided to do a lifestyle session that shows her practices and her beliefs, and how she honors that of which she has come to honor, love and live. 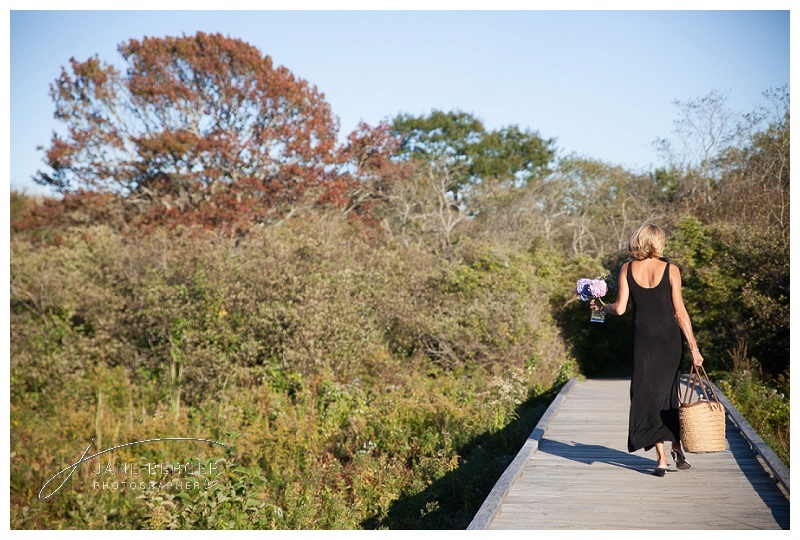 We found our perfect spot at Kettle Cove in Cape Elizabeth on a beautiful fall evening, and she set out to place her bounty of goodies and goodness — all in a strategic and meaningful way. 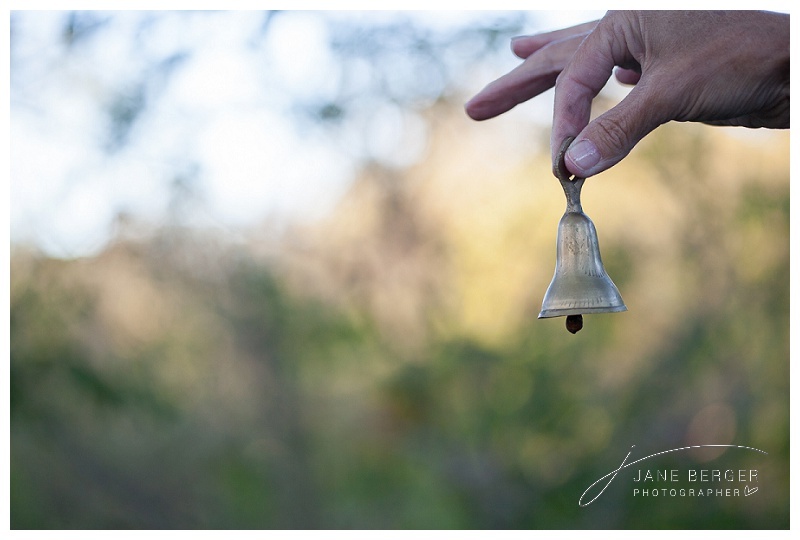 What I mostly learned is that this practice that is Kristi’s world is very spiritual, inclusive, honest and accepting. It honors all beings, promotes karma, accepts consequences, and encourages a responsible life. In essence, harm no one and no thing, and you will be rewarded with a full, happy life and afterlife. 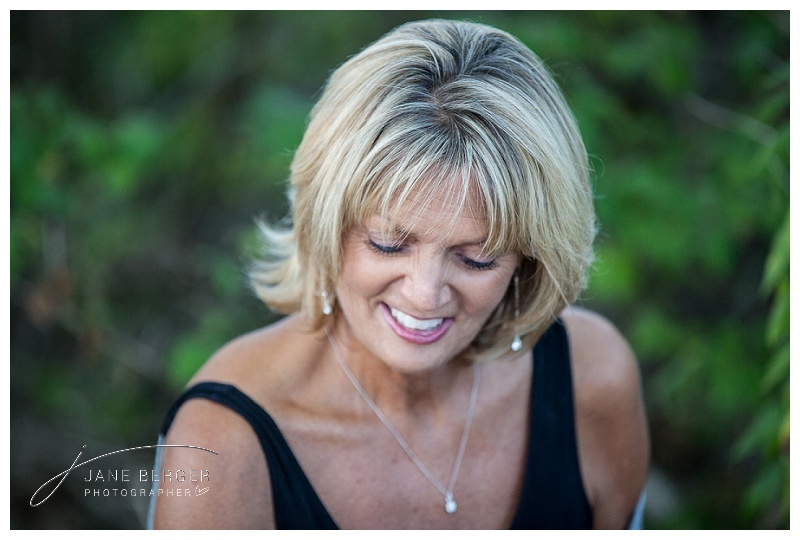 I’m honored that Kristi invited me into this part of her world, of which I know very little, to share with my readers. She’s the real deal, she’s beautiful inside and out, and she has found something that not many people understand, but that feeds her soul and works for her — and that’s really all that matters! 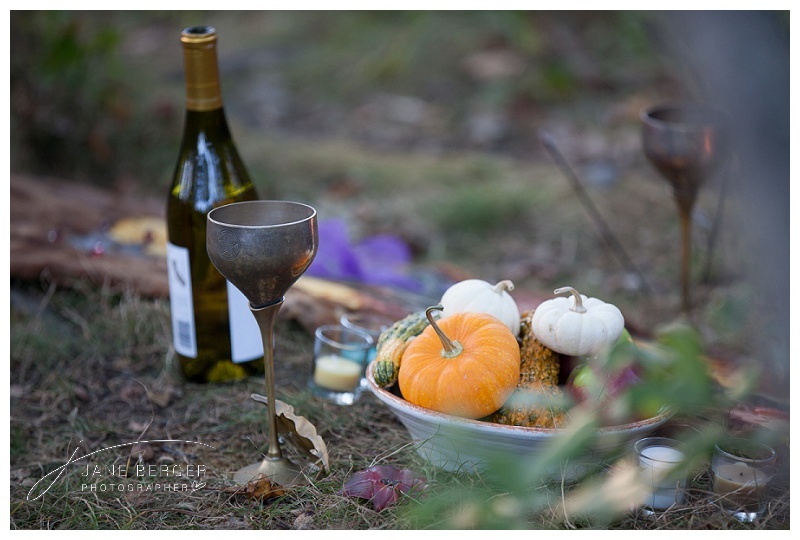 Tomorrow: Part II of this blog depicts Kristi celebrating her pagan beliefs in a whole different — and fun– way. Preview below …. you won’t want to miss it! Call upon the Goddess and God to protect you and teach you the secrets of magic. 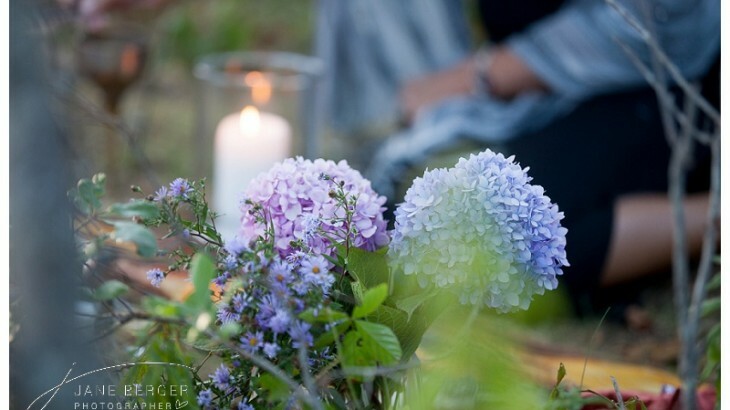 Ask stones and plants to reveal their powers …. and listen. 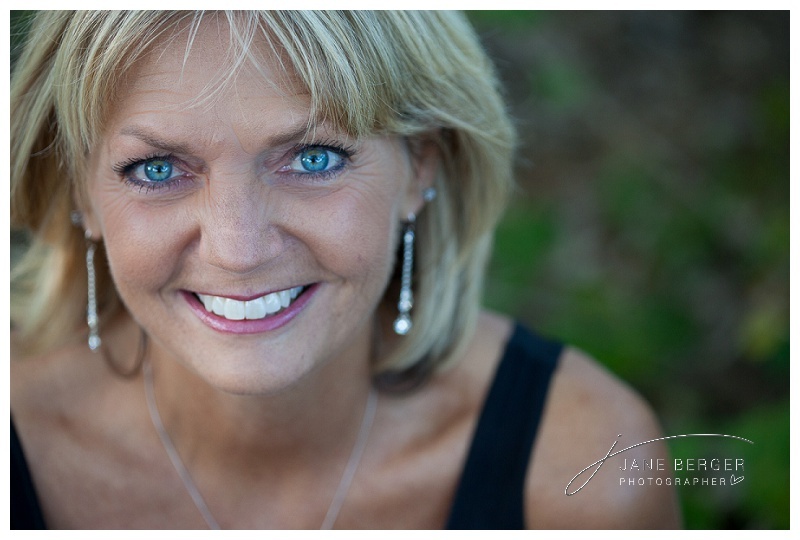 Jane specializes in capturing the real life moments in a real beautiful way. 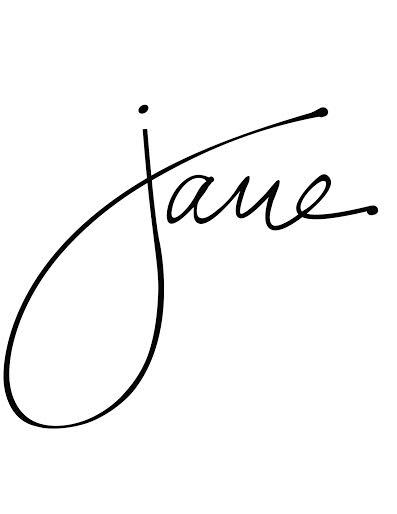 Contact jane at jane@janeberger.com for more information. 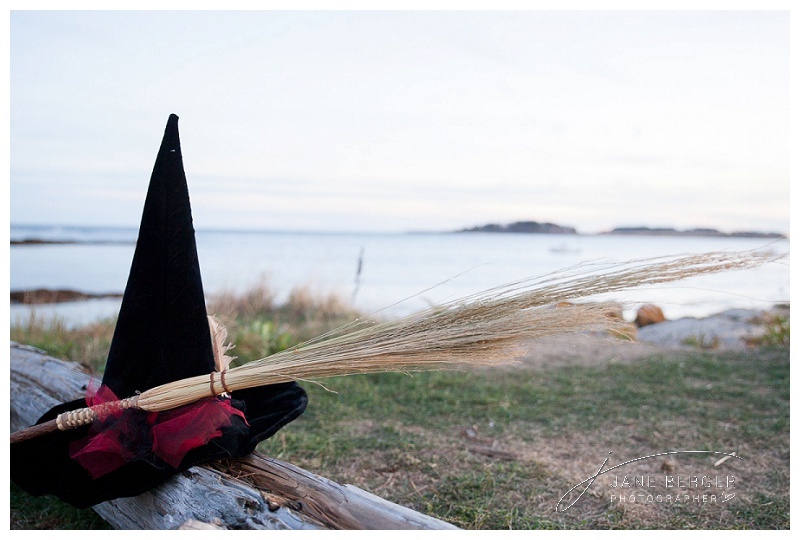 jane berger photography, lifestyle cape elizabeth, cape elizabeth lifestyle photogrpher, honoring, kettle cove, maine lifestyle photographer, pagan, rituals, wicca, woods. permalink.